Roger Varian intends to give Defoe the chance to secure back-to-back victories in the Roaring Lion Jockey Club Stakes at Newmarket. 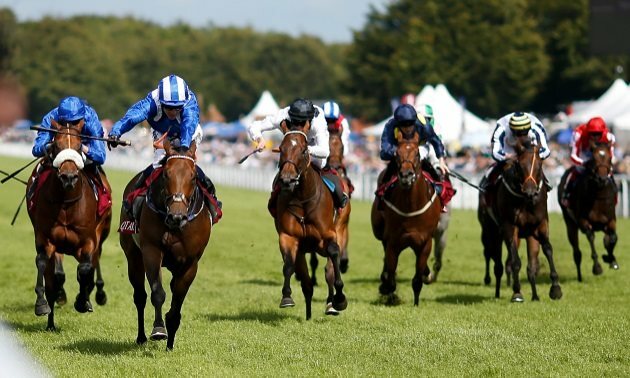 The five-year-old enjoyed a flying start to last season - winning the John Porter at Newbury and the Jockey Club Stakes on his first two starts. 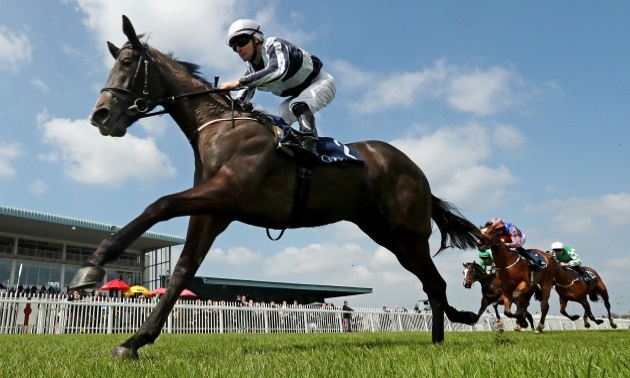 He went on to finish third in the Tattersalls Gold Cup at the Curragh before filling the runner-up spot in two German Group Ones before the end of the campaign. British 1-2 at Baden Baden, Germany, in the Group 1 Grosser Preis Von Baden. 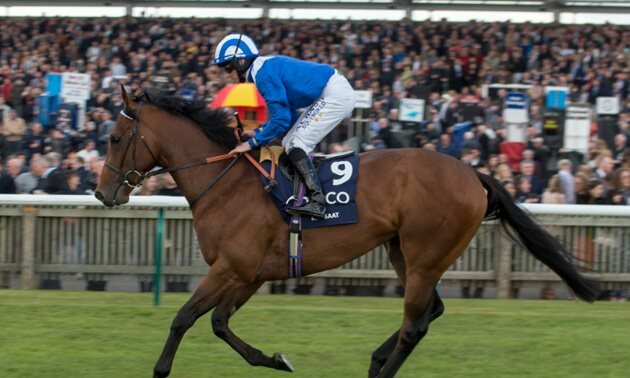 BEST SOLUTION, trained by Saeed Bin Suroor, holds out from the late finishing effort of Roger Varian's Defoe. 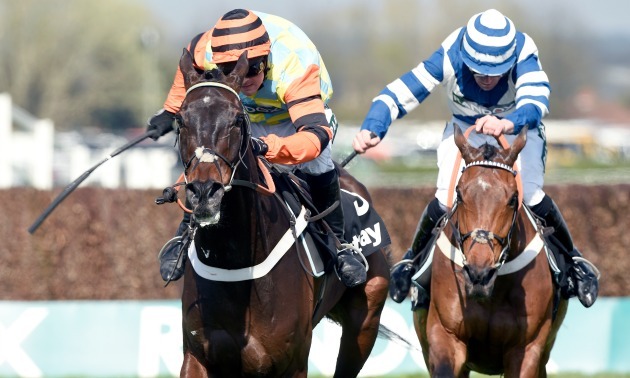 Having been gelded during the off-season, Defoe returned to action in the John Porter again last weekend, but this time could finish only fourth. Varian said: "He ran a good race at Newbury, but maybe he just needed the run a little bit. 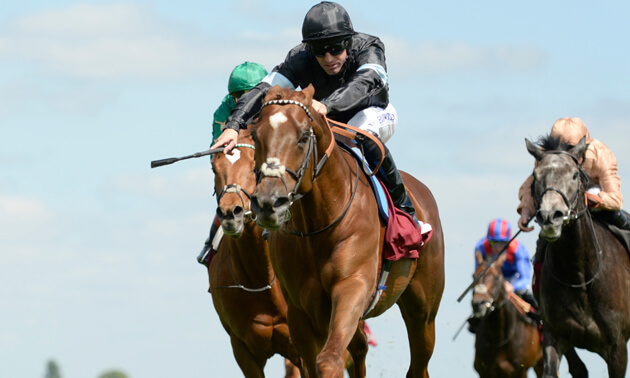 "He is entered in the Jockey Club Stakes at Newmarket. He won the race last year and that will be the priority at the moment. "We will see where we go from there." 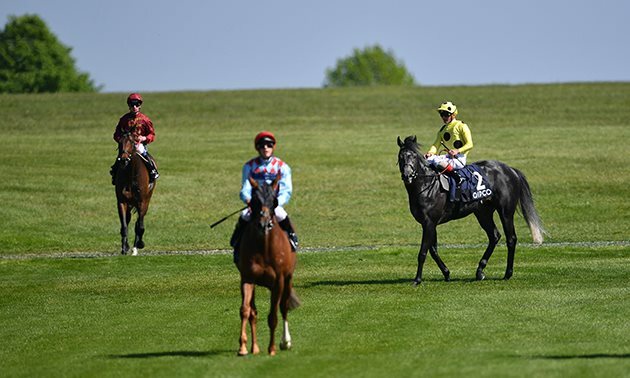 Looking further ahead, Defoe holds entries in the Yorkshire Cup at York and the Coronation Cup at Epsom.